The Kogi state high court in Lokoja on, Monday, May 7, adjourned the hearing of the bail application of Senator Dino Melaye (Kogi West), to Thursday, May 10. This came as a result of the inability of parties to tender their counter affidavit and “better” affidavit to the written bail application by Melaye’s counsel, when Justice Nasir Ajanah, on Friday, May 4, ordered that the lawmaker be taken to the National Hospital in Abuja, The Nation reports. The prosecution led by Alex Iziyon (SAN), prepared a counter affidavit to the written application for bail by Mike Ezekhome (SAN), Melaye’s counsel, to which the latter had sought the court’s permission to file a “better” affidavit to the counter affidavit by the prosecution. Ajanah was to ask that a new date be picked to allow for the examination of written affidavits, none of which had been filed, as at the time of the sitting. The Chief Judge of the state, Justice Ajanah had adjourned for the continuation of hearing in the written bail application filled by the defense counsel, asking for variation of the remand order placed in Senator Melaye. This followed the refusal to grant bail to the lawmaker, when he was arraigned before the senior magistrate court 2, sitting in Lokoja on a seven-count charge bothering on criminal conspiracy and illegal possession of firearms. Ajanah had said that in view of the critical health conditions of the senator as reported by his counsel, he should be moved to the national hospital, Abuja for better medical attention. 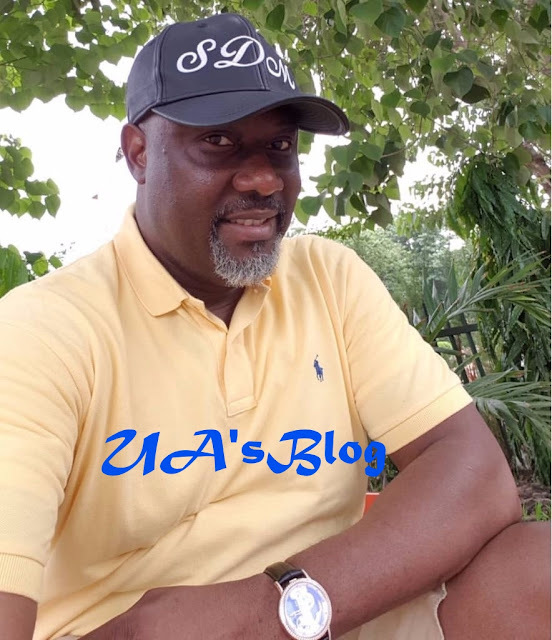 Meanwhile, NAIJ.com reported that the Nigeria police force said it would arraign Melaye and the four suspects rearrested for alleged conspiracy and unlawful possession of prohibited firearms at the Federal High Court in Lokoja, Kogi on Thursday, May 10. The suspects are: Kabiru Seidu, 31 years, alias Osama, Nuhu Salisu, 25 years, alias small, Musa Mohammed, 27 years, alias Iko and Emmanuel Audu, 26 years.